Affirmation: I glide through life with balance and grace. I am mindful of my thoughts, words, and actions. I go with the flow. My emotions are stabilized. I manifest a happy, joyful life through the intentional creation of reality. I am conscious of the power of the Law of Attraction. 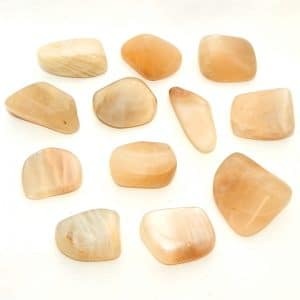 About the stone: Orbicular jasper is a form of chalcedony, micro-crystallized quartz (silicon dioxide) colored by oxides, iron, and other impurities containing spherical inclusions also known as ocean jasper. Spiritual uses: The orb-like inclusions of orbicular jasper provide a tool for focus during meditation and for getting to the center of yourself. 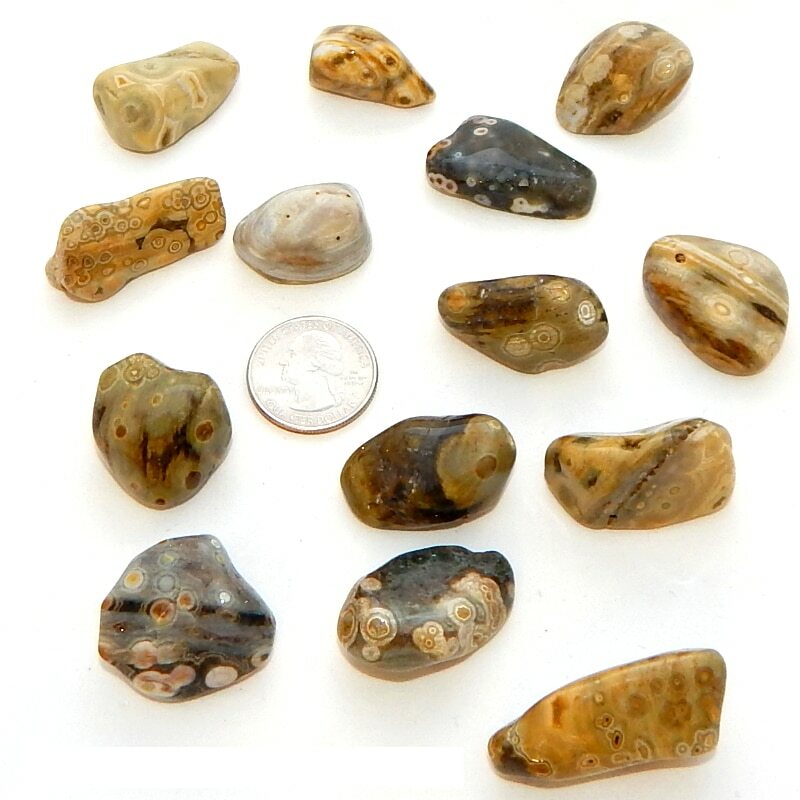 Mental uses: Orbicular jasper aids in the understanding of the Universal Law of Attraction and Reciprocity. 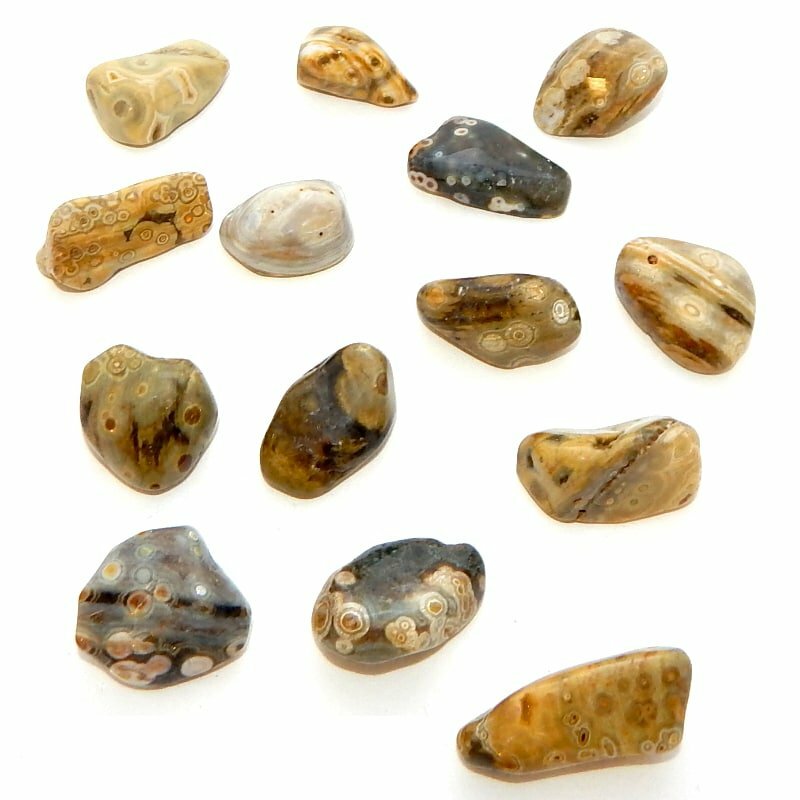 Emotional uses: Found on the shores of the ocean, orbicular jasper holds the vibration of the tides of your emotions and the ebb and flow of your feelings. 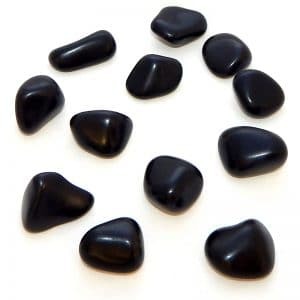 Physical uses: Use this stone when you need to balance your sodium and iodine levels and relieve water retention for overall health.